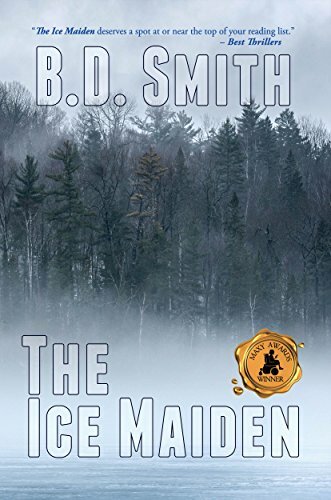 A serial killer is abducting, torturing, and murdering young women in a small community in central Maine. Seeming to select his victims at random, he acts out the rituals of the Spanish Inquisition before committing their bodies to the sacred waters of nearby Sebec Lake. Anne Quinn, an investigator for the Piscataquis County sheriff's office, and Detective Douglas Bateman with the Major Crimes Unit of the Maine State Police join forces in tracking him down. Hiding in plain sight, the killer is clearly from the local community and plays a deadly "catch me if you can" game with Quinn and Bateman. He seems determined to humiliate them and demonstrate his superior intellect, leading them to suspect that perhaps there is a deeper motive and purpose behind his string of murders.